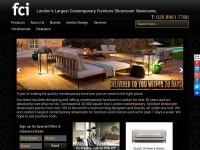 FCI - The Largest Contemporary Furniture Showroom in London - one of the most beautiful modern furniture stores displaying sofas, wardrobes, dining & beds. 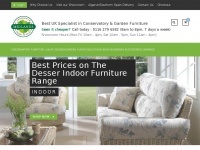 Leicestershire based Conservatory & Garden Furniture specialist offering competitive prices on all conservatory and garden furniture. 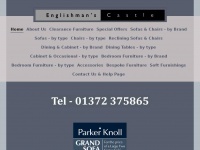 Midlands Cane & Garden furniture have re-located to our new showroom in Kibworth Leicestershire. 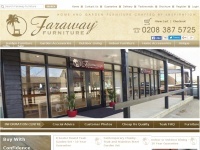 furnishings4you.co.uk - Furnishings4you, for great value furniture - Furnishings4you for beds, mattresses, Divans, bedsteads and bedro ..
Faraway Furniture® Exclusive and exotic luxury teak garden furniture collections made from the finest quality sustainable teak wood. 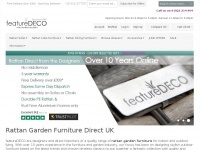 Our Stunning modern and contemporary designs of outdoor garden furniture will bring you and your family enjoyment for ..
Inspiring products of indoor and outdoor furniture to transform your home and garden - beautiful interiors, outdoor living, quality brands and bespoke service at the very best prices. 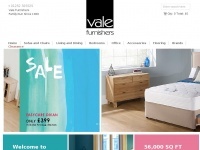 Vale Furnishers - One of the largest furniture showrooms on the Surrey and Hampshire border. 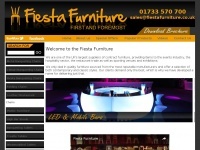 Sofas, Upholstery, Beds, Dining Table & Chairs, Bedroom Furniture, Flooring & Carpets.. It started with a teak bench 45 years ago when our chairman Robert Bowden was 27. That first bench has evolved into a very select collection of beautiful teak furniture. Our teak furniture is the most important testament to our standards of excellence ..
Quality new and used office furniture at discounted prices. Contemporary and designer desks, chairs, tables and more from Rethink Office Furniture. 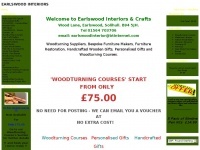 earlswoodinteriors.co.uk - Woodturning Suppliers, Bespoke Furniture Makers & Design, Furniture Restoration, Woodturning Courses. 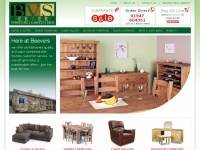 We are b ..
Stockists of woodblanks & tools for the Woodturner, Cabinet Maker & Carver. 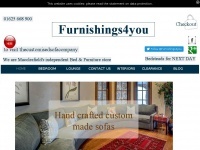 We are bespoke Furniture Makers and Furniture Restorers. We also do Woodturning & Routering courses. At Emuca we design, manufacture and sell all kinds of furniture fittings: hinges, drawers, sliding door systems, handles, LED lighting. 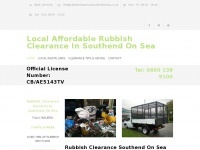 Rubbish Clearance Southend On Sea have been in business for over 20 years offering garden clearance, house clearances, office clearances and all rubbish clearances to domestic and commercial customers in Southend On Sea. 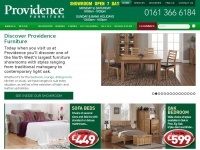 Choice Furniture are retailers of oak, pine, walnut and french furniture based in Leicester. 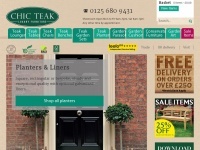 Top brands available on free delivery all over UK. 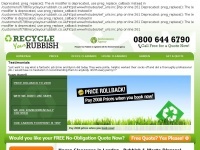 Visit Now ! 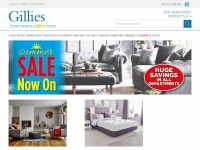 Gillies home furniture store. 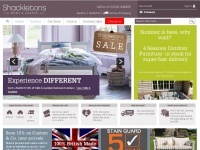 Offering a wide range of upholstery, living, dining and bedroom furniture, carpets, flooring, bedding and home accessories. 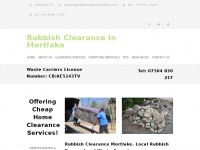 Located in Perth, Dundee (Broughty Ferry), Aberdeen, Inverness and Montrose. Available online and in ..